There are many different way to print on your t-shirt. 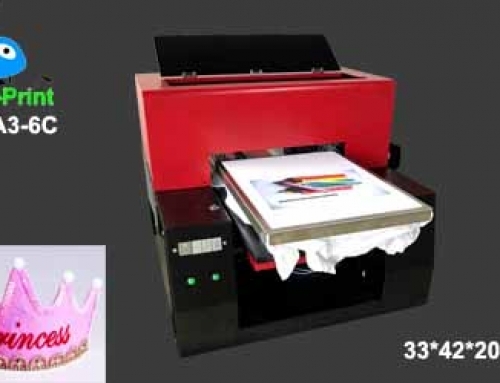 But as the traditional screen printing machine and transfer machine is too trouble to print, here we recommend you the newest digital t shirt printer: DTG printer, direct to garment printer. 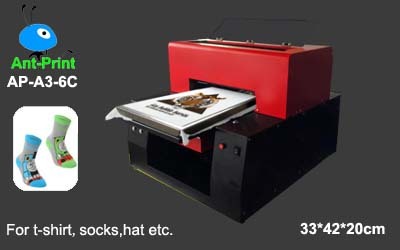 DTG printer means direct to garment that can print pictures on your garment directly. 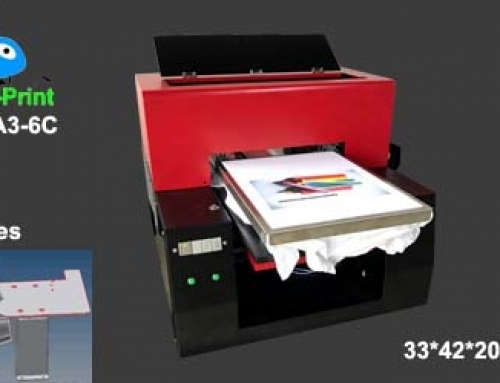 The printing speed of the T shirt printer is not very fast as the screen printing machine, but the printing cost is very low, and the operation is very easy. Just one person can operate three set machine at the same time, so the operation work is very simple and easy! 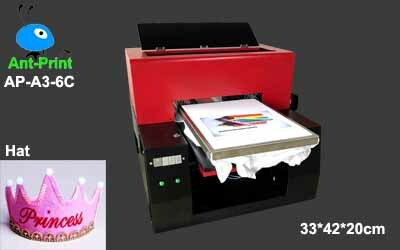 Imagine being able to offer your customers incredibly high quality, full color prints in minutes – and get to say YES to short runs, keeping all that extra business in house. It is the best way to get into the custom garment/t-shirt business. 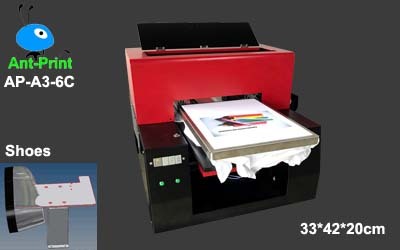 If you are an experienced garment / t-shirt business professional, especially a screen printer or user of another brand of direct to garment printer, you are also in the right place! 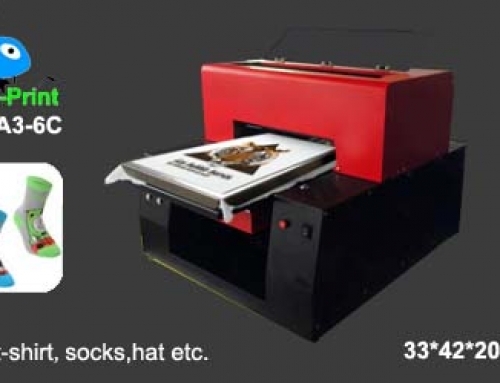 DTG printer direct to garment printers from Ant-Print give you the best combination of speed, quality, productivity and cost on the market today. 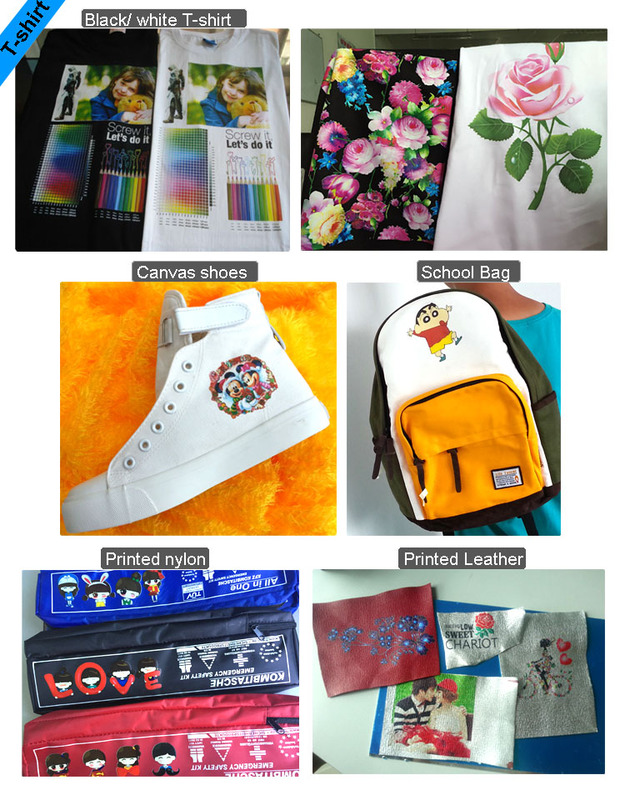 No matter it is cotton, fabrics, textile, non-woven, nylon or leather materials, all of them can be printed by our dtg printer. Welcome to sent ” Inquiry ” to us and you will get reply within 1 hour!